Don’t worry, you won’t be seeing any of these soon on the roads in California, but the Italian State Police have their own special edition. It comes equipped with police lights, a barrage of electronics and even a small refrigerator to be used for the high-speed transportation of organs zooming to transplant. Imagine trying to outrun one of those! Lamborghini prides itself on constant evolution. The Huracan is made of a special forged composite carbon fiber material. This material was born out of a partnership between Lamborghini, Callaway, and Boeing who now uses it for their wings on their new Boeing 787 Dreamliner. It is incredibly strong, lightweight and patented meaning you won’t find it on any other car one road. The Anima system is part of a highly sophisticated and powerful computer system that monitors everything from torque to tire pressure and performs millions of calculations per seconds. 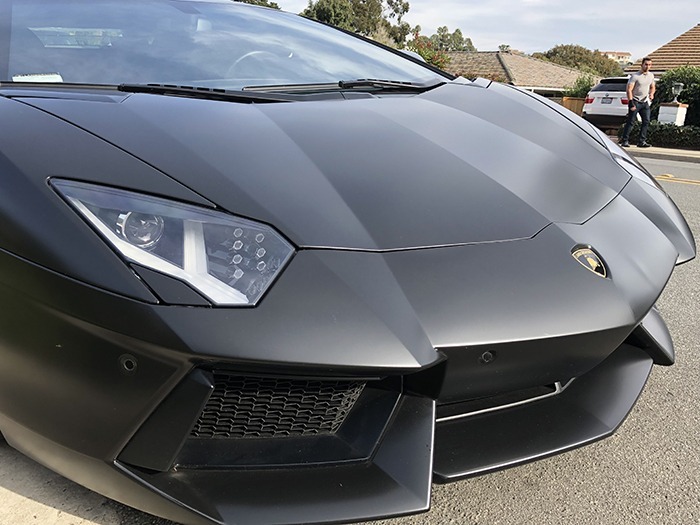 The Huracan even employs as special Flex Ray protocol which prevents hackers from getting into your vehicle while ensuring the fastest exchange of data. And you thought just driving it was fast! Whether they have experienced it or not, all supercar drivers know the embarrassment of scraping the underside of the vehicle on the ground. It’s not only humiliating, but also expensive. Underside panels are expensive and often very difficult to replace. The Huracan features a special hydraulic lift system that allows you to raise the car up to 6.8 inches when you on normal roads and drop it down instantly when you’re ready to hit the racetrack. This gives you the flexibility to drive it wherever you want to go. And no, this doesn’t mean that the Lamborghini Huracan is a joy to look at it— which it is! Most supercars suffer from poor visibility, which is something you don’t want while traveling at high speeds. With this in mind, the Huracan was designed to give the driver complete visibility. The Huracan features vertical rear glass which eliminates glare and makes the cockpit feel massive, so you don’t have to worry about blind spots. 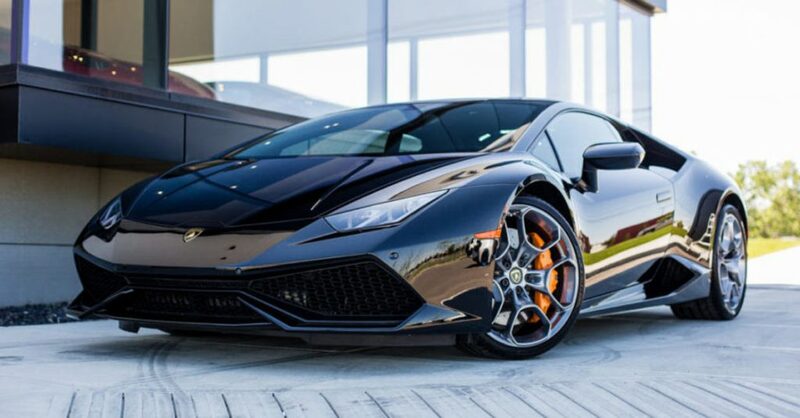 The Lamborghini Huracan is an absolute masterpiece of Italian engineering. At San Diego Prestige, you have the opportunity to test drive one for yourself. But that’s not all. We also offer a wide array of other amazing luxury car rental options along with limousine service and yacht rental. Contact us now and see how we put you in the car of your dreams!